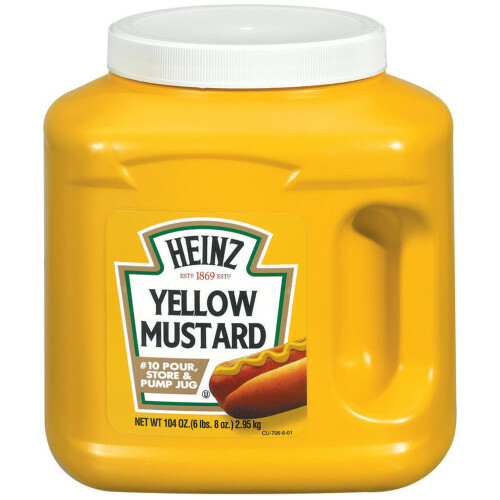 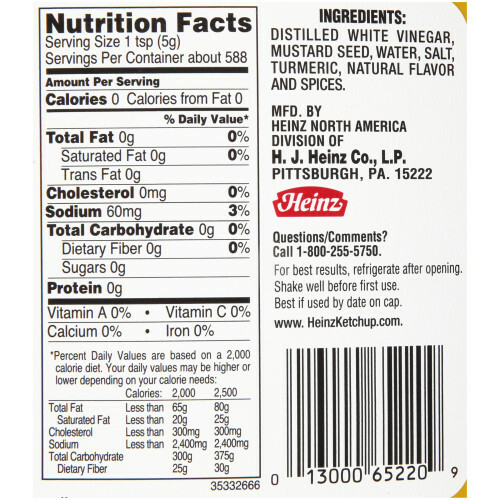 HEINZ YELLOW MUSTARD JUG adds a tangy flavor to burgers, hot dogs, sandwiches and more. 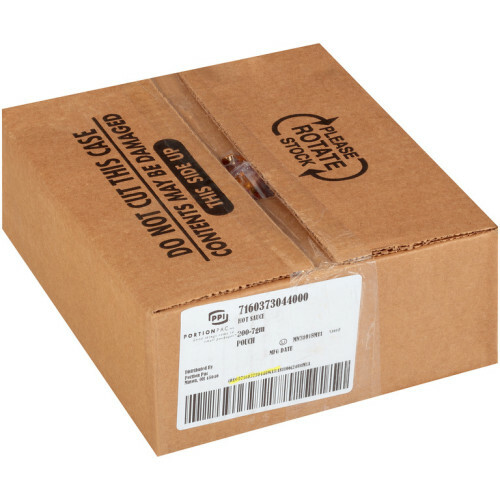 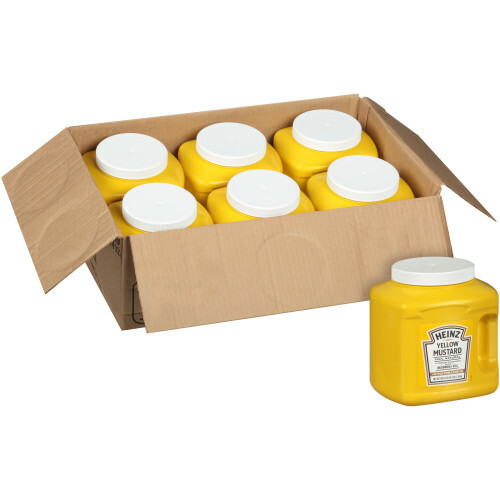 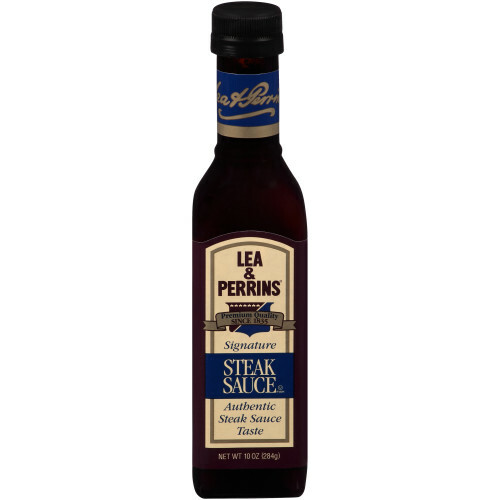 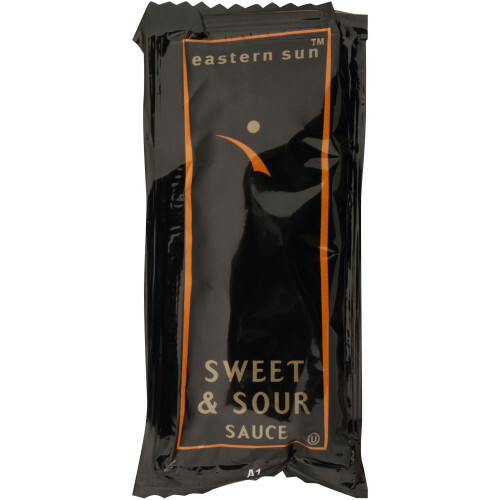 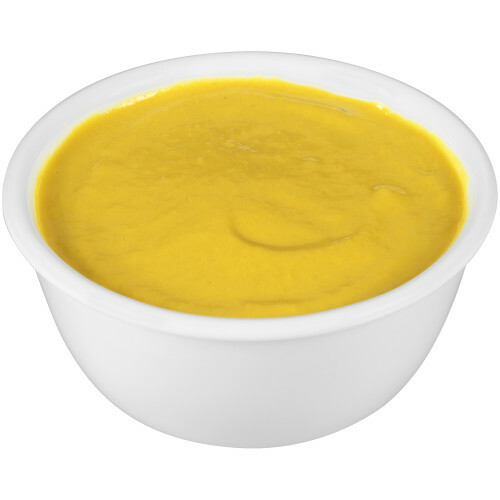 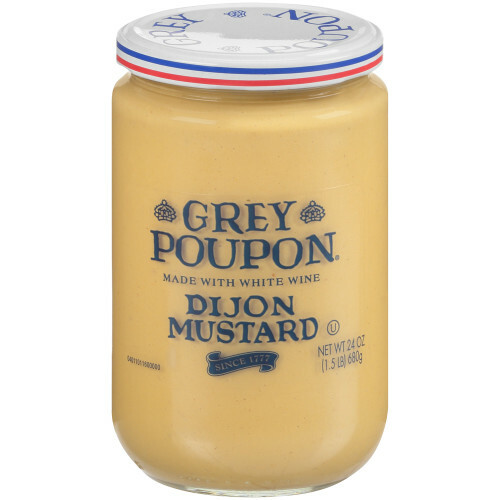 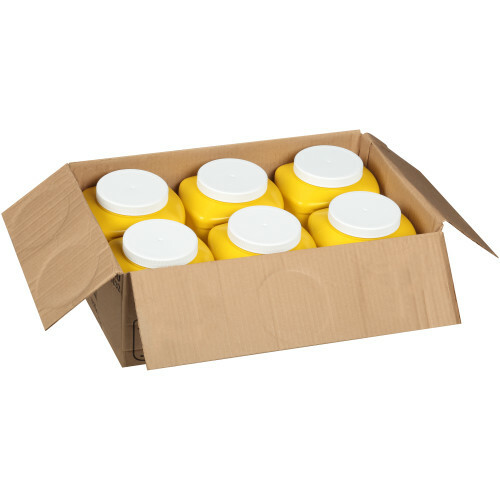 This product is ideal for easy scooping of the mustard sauce or simple pump dispensing (pump sold separately) - the perfect companion to other classic condiments like HEINZ ketchup, BBQ, and more, so use this large-format container for a variety of condiment occasions. 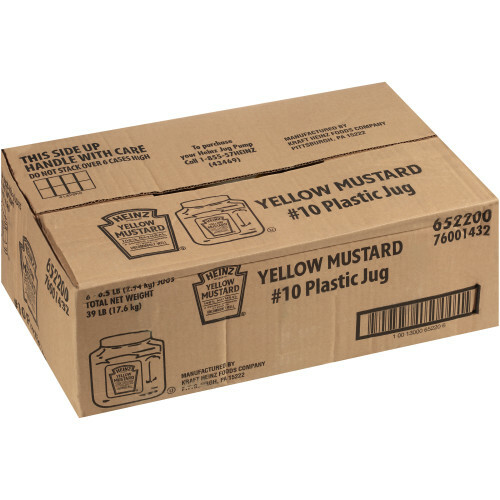 Ingredients: distilled white vinegar, mustard seed, water, salt, turmeric, natural flavor and spices.